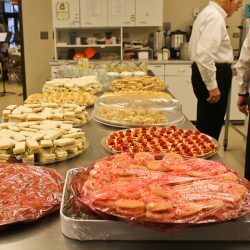 Our church’s annual Advent Tea took place Sunday with beautiful table settings, music, great food, and fellowship for a grand day! 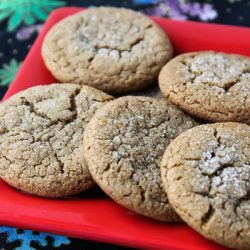 These soft and chewy “Molasses Crinkles” were one of my mom’s favorites to make for Christmas. 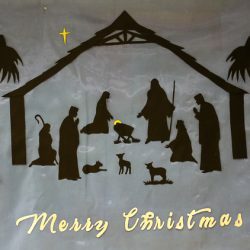 Tune into the Hallmark Channel tonight for “Christmas at Graceland,” historic home of Elvis Presley. Elvis loved peanut butter. 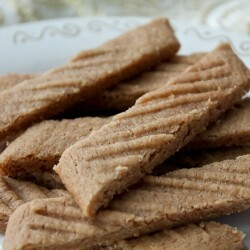 How about these cookies? 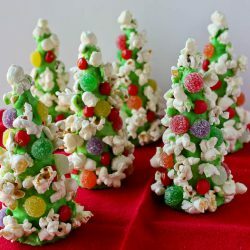 I think my little granddaughter will love looking at these cute and colorful Popcorn Trees on our Christmas table! Today is National Cranberry Day! 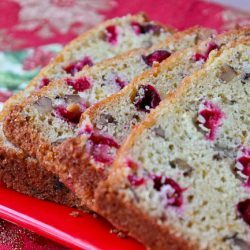 How about a fabulous Cranberry-Orange Quick Bread? It’s time for the annual Advent Tea at church. Come and join the fun and fellowship! 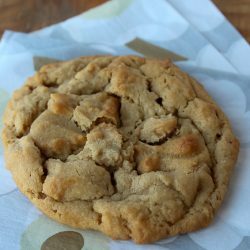 Another easy bake and slice cookie, this time with lots of fragrant spices! 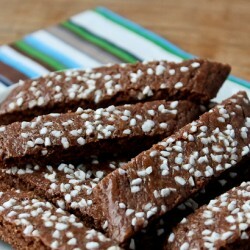 These not-too-sweet and delicate chocolate cookies are wonderful to enjoy with a hot cup of coffee in the morning or for an afternoon treat.